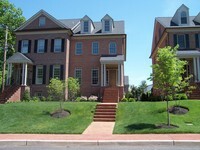 Spectacular Carriage Homes in the Heart of Newtown Boro. Live lavishly in this intimate enclave of 14 Custom Built Twin Carriage McGrath Homes, creator of many magnificent Bucks County communites. 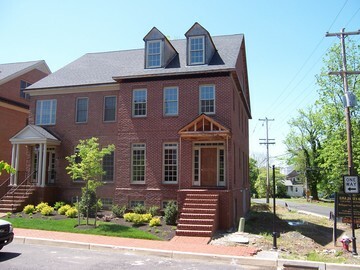 This is currently the only available new construction in the Boro, with only 4 units remaining. Standard features include 3 Bedrooms, 3.5 Baths, 4 levels of finished space all w/ 9' ceilings, intricate millwork, Opulent Master Suite, Oak Staircase, Hardwood Floors, Granite Countertops, 42" Kitchen Cabinets, Kolbe and Kolbe Windows, Full Brick exterior with oversized Patio, 2 car garage, Top of the line appliances/fixtures, 4 Zone Heat/AC and much, much more. 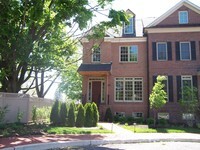 Maintenance free exterior living includes lawn cutting, landscaping, irrigation, trash & snow removal and more. 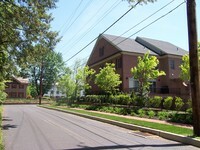 Only steps to all that Newtown has to offer...walk to work, school, shop and worship, yet only minutes to I-95. 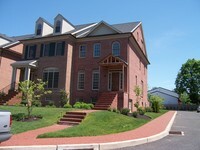 SPECIAL BUILDER INCENTIVES NOW BEING OFFERED.